The Movado Men’s Museum Stainless Steel Case Brown Leather Cuff Watch is not your typical timepiece from Movado. Know for their minimalistic styling and streamline looks, this men’s watch breaks all the rules. Of course, you easily recognize the trademark Movado Museum dial, but that is where the similarities go their separate ways. 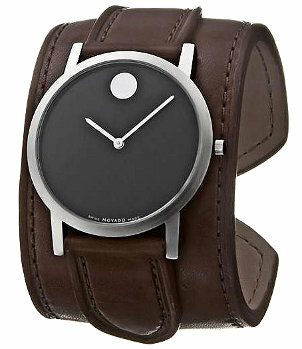 This steel and leather men’s creation will make you think twice about Movado. The thick leather cuff is presented in rich brown and offers brown stitching. Priced at just over $400.00, this men’s timepiece lives up to Movado’s reputation for providing high quality watches at reasonable prices. The Brown Cuff Watch by Movado features a stainless-steel case that has been brushed finished. 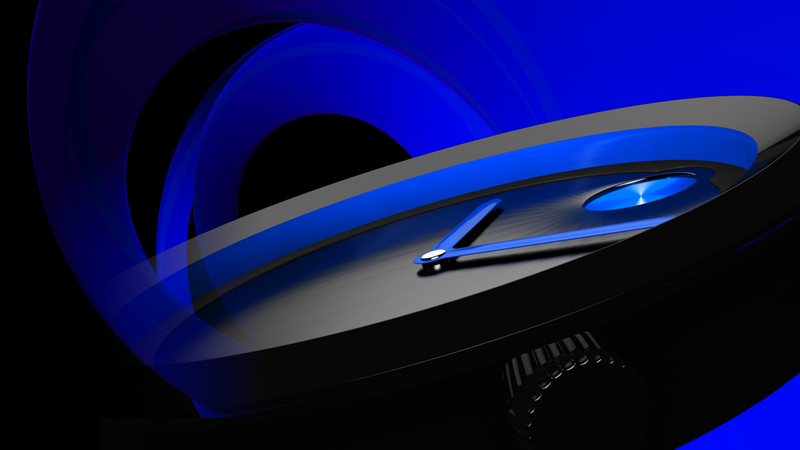 The signature Movado “Dot” is all that adorns the dial and the cuff leather is smooth and offers a luxurious fit. The Movado Men’s Museum Stainless Steel Case Brown Leather Cuff Watch can be purchased directly through Movado, at some of their major boutiques, and through authorized dealers. If you have always loved and respected Movado as a watchmaker, but have been looking for something a little bit out of the ordinary…you may have found it in the Stainless-Steel Leather Cuff Watch.